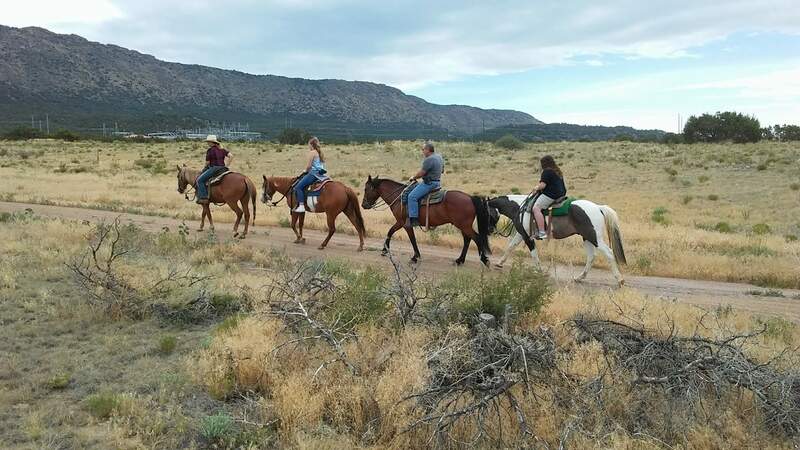 Journey back into the 1800's and experience the Wild West by horseback. This trail winds up through the juniper and pinion, and along high desert meadows. Very nice and easy 1 hour loop trail, with views of the Royal Gorge. All rides require 2 or more people, no individual rides accepted unless a ride with 2 or more people is already scheduled. For more information click here or to schedule a reservation please click here.